The big-haired, cocaine-fueled behind-the-scenes sexual antics of 80&apos;s soap operas could soon be headed to the small screen. 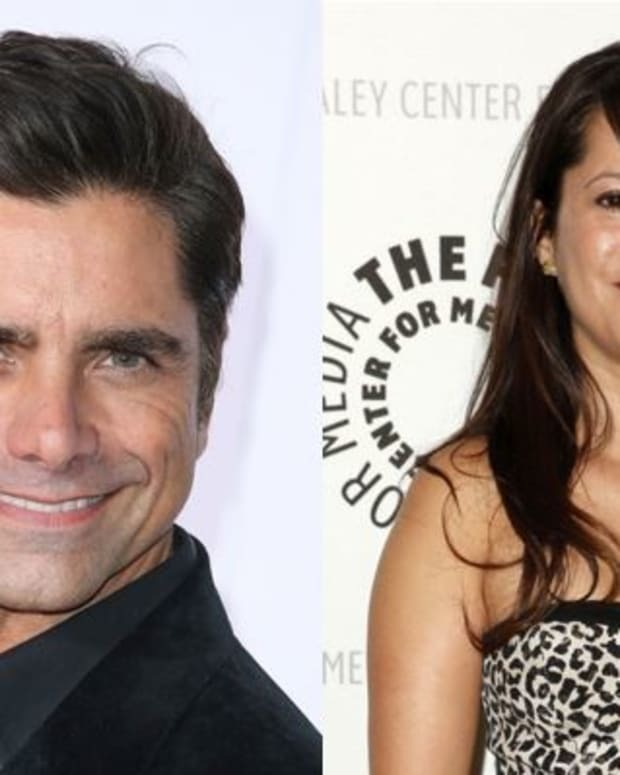 Deadline is reporting John Stamos has teamed with producers Craig Zadan and Neil Meron to develop a Boogie Nights-style cable drama about the glory days of suds. Stamos won&apos;t have to do much research into what it was like on the set of a daytime soap during the era of Reaganomics. The actor cut his Hollywood teeth as Blackie Parrish on General Hospital from 1982 to 1984. John Stamos on General Hospital: "It Wasn't Just a Springboard"
John Stamos Visits General Hospital Set!